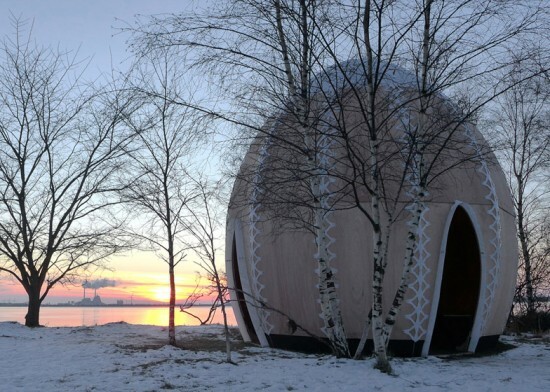 There are pieces of architecture that stand out on horizons, like this beautifully designed hut that adorns a Copenhagen park. 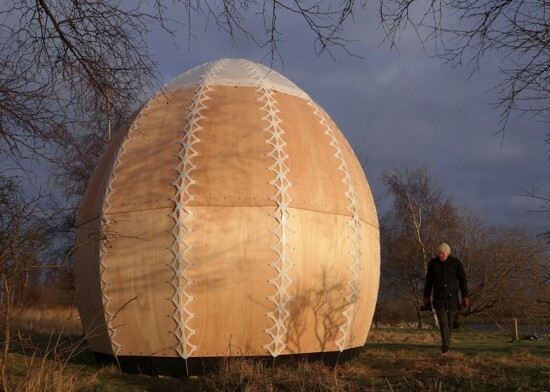 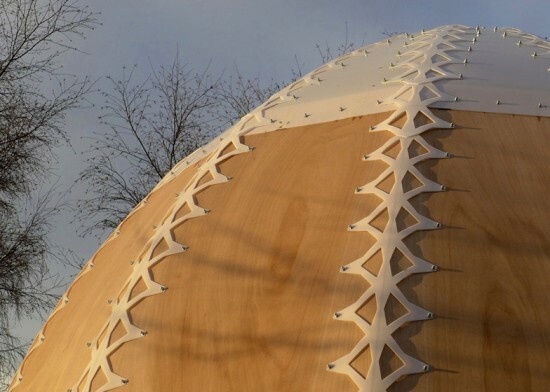 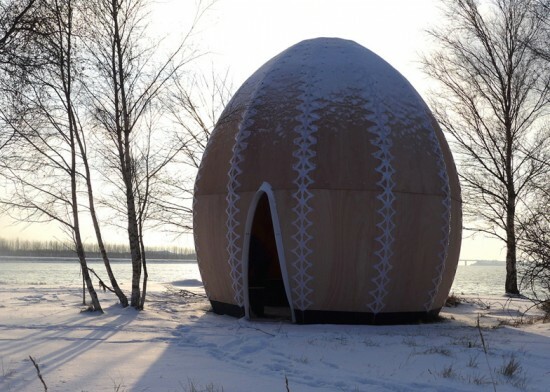 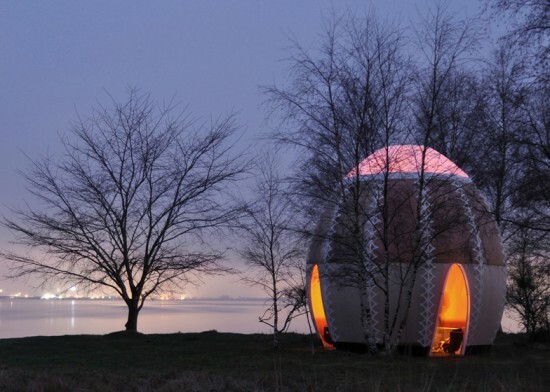 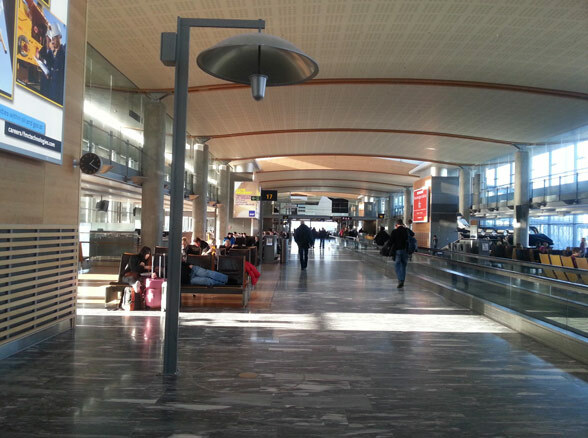 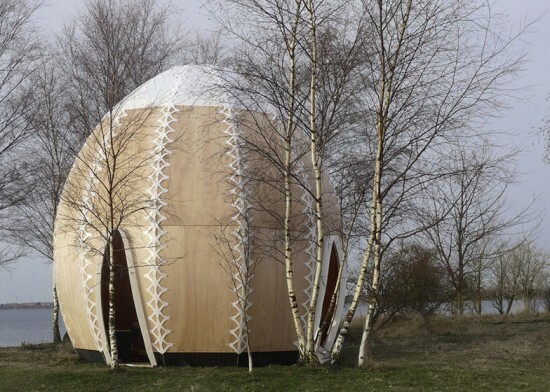 Designed by Danish studio SHJWorks, the egg-shaped hut was the brainchild of architect Simon Hjermind Jensen and his team. 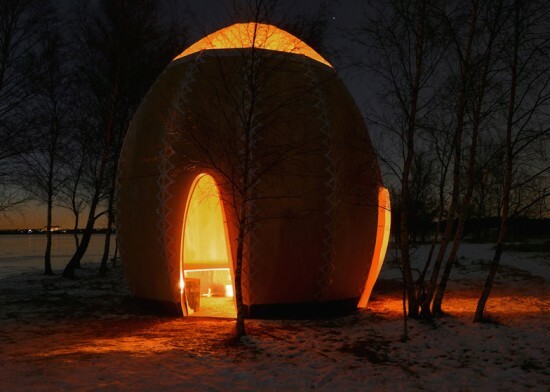 Called the Fire Shelter 01, this one’s designed to provide warmth to visitors in colder landscapes. 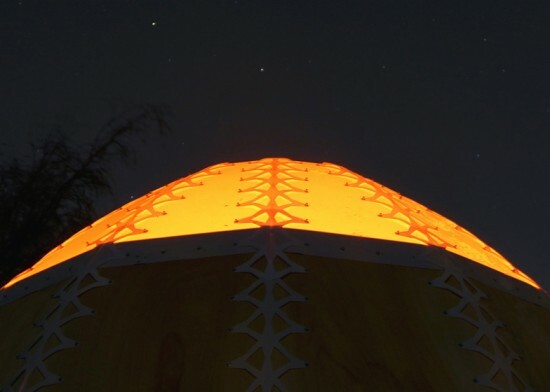 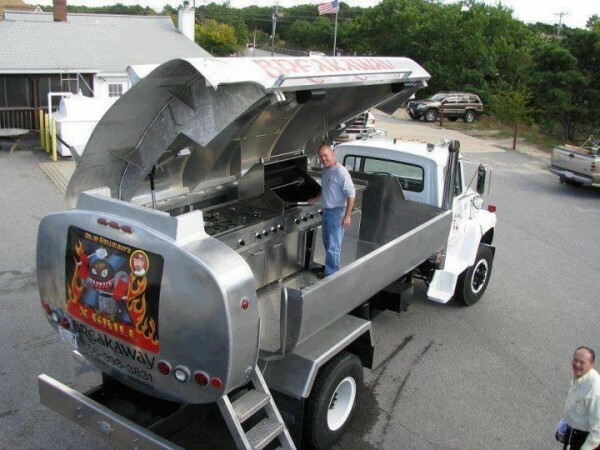 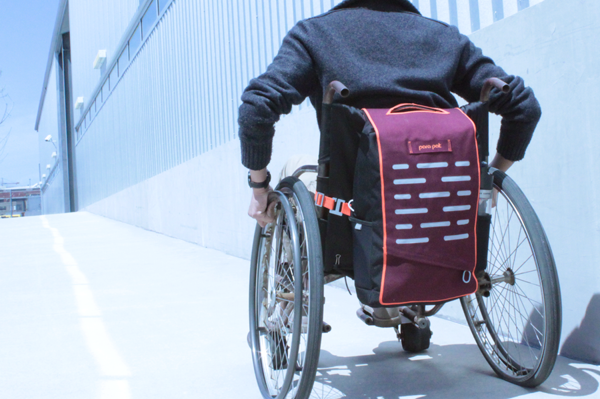 Standing about five meters tall, the Fire Shelter 01 sports a hole in the top. 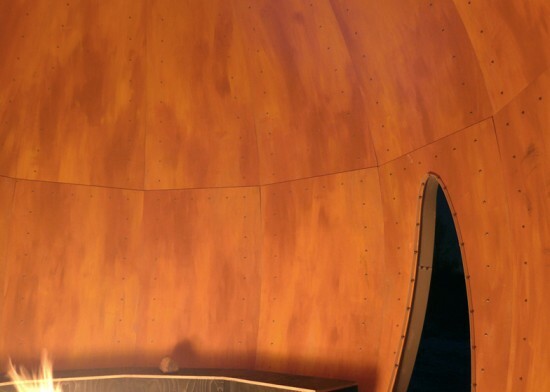 This enables the smoke let out from the burning fire inside to slip out of the hut’s interiors. 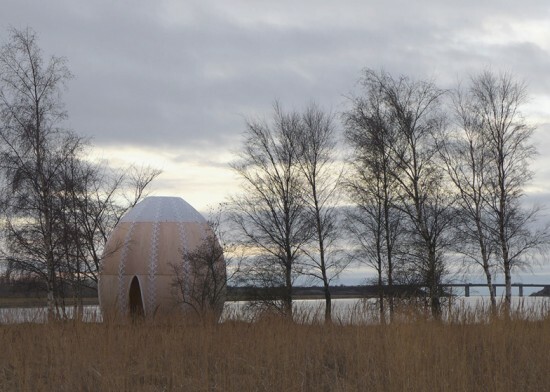 Apart from that, the hut also includes two openings at the bottom, allowing users to access its depths. 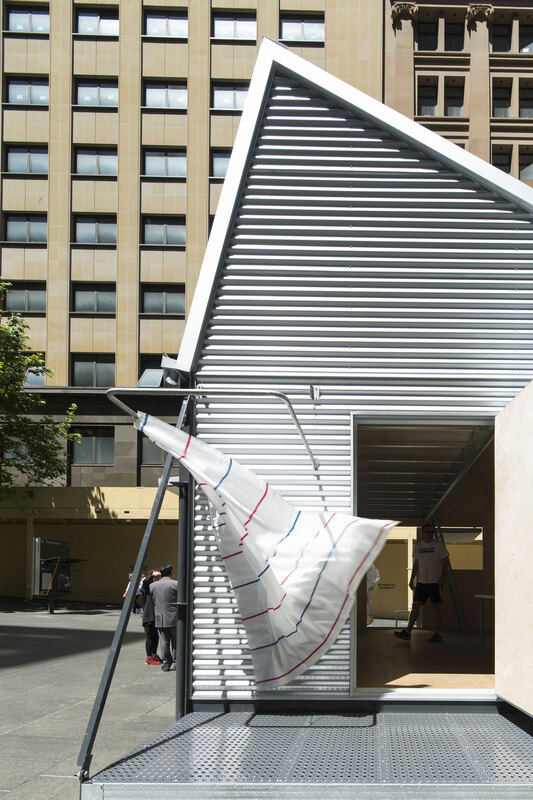 Made from sheets of flexible plywood and CNC-cut strips of white polycarbonate, the Fire Shelter 01 includes a bench inside for visitors to rest on as they warm themselves with the comforting fire.